Thomas Bangalter, Feadz, Kraak & Smaak, Boys Noize, Fatboy Slim and more. 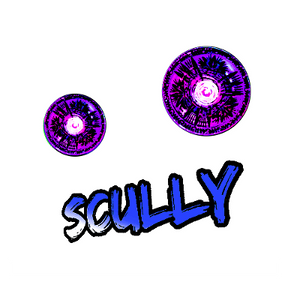 You are listening to an improvised mix, created by Scully. He learned some more about Djing. Also, he had a djane guest at his deck. some music at a small house party soon. Sorry for the bad volume adjusting.